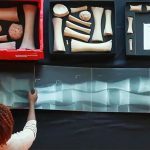 By the end of the lesson, your group should feel more comfortable with identifying scientific features of blue whales and communicating these observations through drawing and assembly. 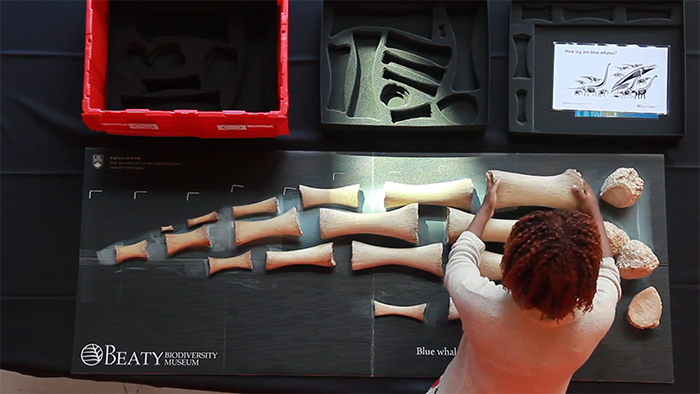 Request a Whale Flipper X-Ray Box for your classroom here. 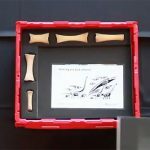 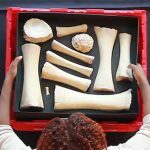 Each box comes with a comprehensive Educator Manual to provide you with all the information you need to confidently share and explore the Blue Whale Flipper Bones Beaty Box with your group.